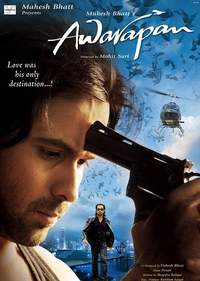 Review Summary: AWARAPAN is a well-made product that should appeal to its target audience - the youth especially those who appreciate genuinely hatke themes. AWARAPAN is a well-made product that should appeal to its target audience - the youth especially those who appreciate genuinely hatke themes. Recommended? Hmmm, just about maybe. Choosing an interesting story is difficult. But doing justice to the story is nothing short of an achievement. Human trafficking is a menace that most nations are today trying to do away with.